All Heritage scissors are made of ICE-Tempered Stainless Steel for long life, yet economically priced making them affordable for any shoppe. An excellent choice for professionals and beginners alike! Lifetime Sharpening Free On All Heritage® Pet Grooming Shears!!!! Made from the best hot forged, ice tempered stainless steel available. Semi-oval blades make the hair "pop off" the cutting edges. 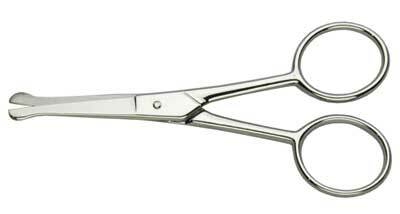 8.5" and 10" Shears are available with offset shanks, straight or curved. Both lengths are available with offset shanks, straight or curved.